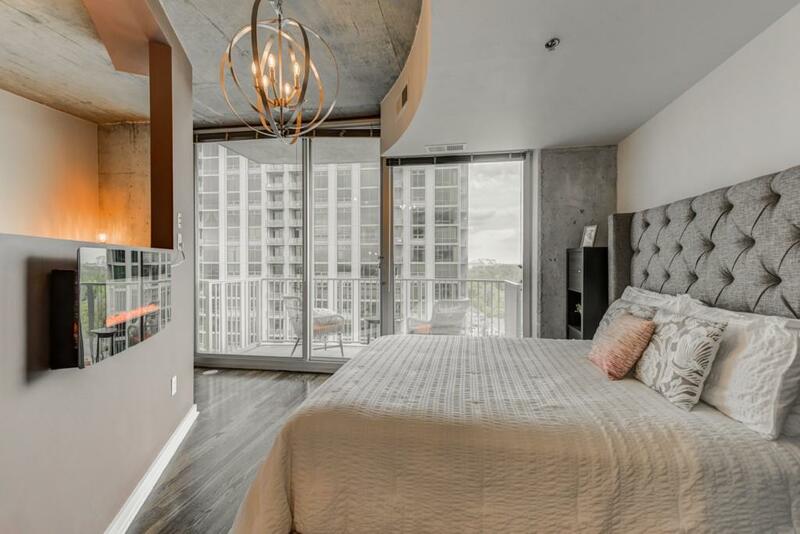 Incredible Atlantic Station Condo w/ Skyline Views! 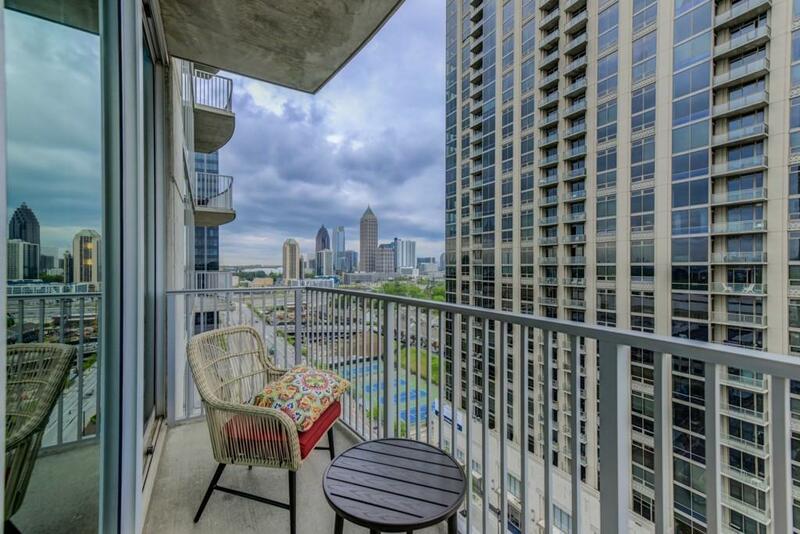 Open Layout w/ Newly Refinished Hardwood Floors & Fresh Designer Fixtures Throughout. 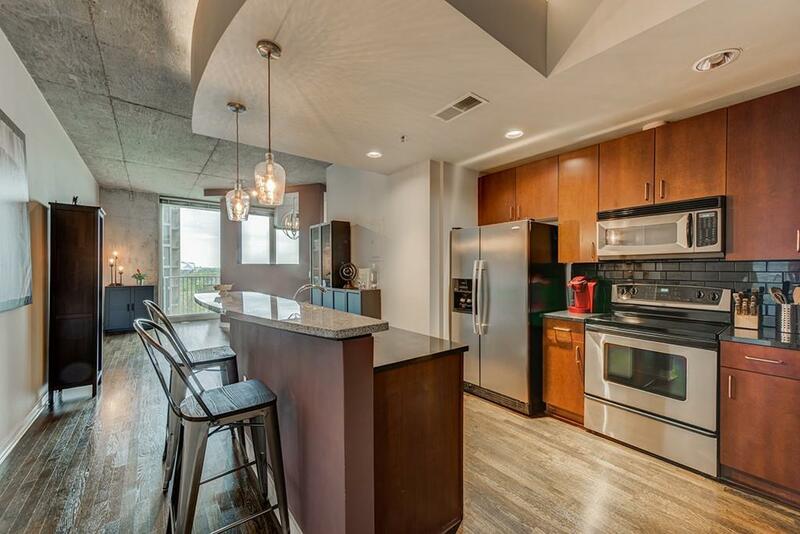 A Gorgeous Kitchen showcases Stainless Steel Appliances, Breakfast Bar & Office Nook. A Spacious, Step-Out Balcony extends from the Sun-Soaked Bedroom. Relax & unwind in the plush Bathroom w/ Soaking Tub & Oversized Granite Vanity. Smart Home Upgrades & a Bounty of Building Amenities including a Fitness Center, Pool, Clubhouse & Direct Access to Free Shuttle. 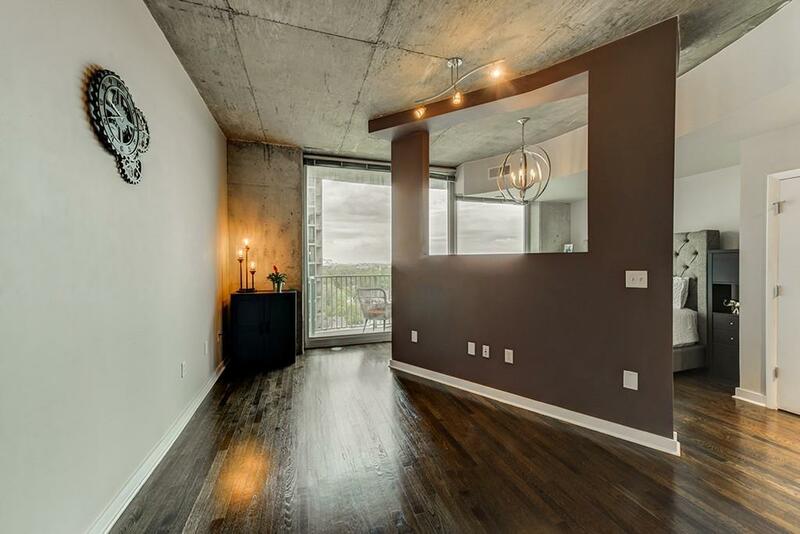 Prime Intown Living, STEPS from Dozens of Shops, Restaurants & More.